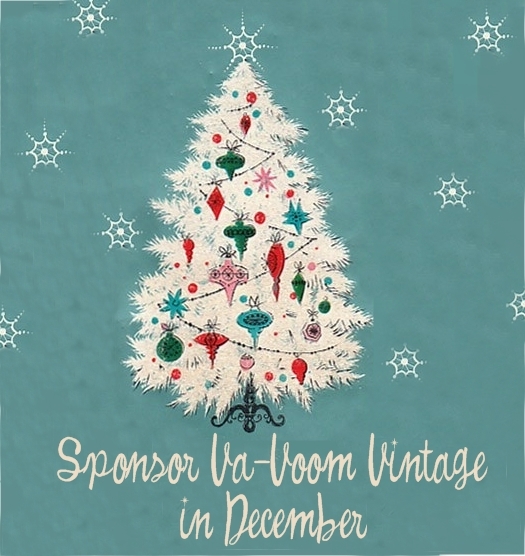 Last month, Va-Voom Vintage page views hit a record high of over 106,700! Grab your December ad space for your blog, website or business with rates ranging from $10-$35 for the month. I'm revamping my sponsorship program in the new year, starting this month so sponsors get more bang for their buck.